Chinese is one of the most popular cuisines in the world; it’s definitely super popular here in the Arab World, in general, and in Egypt specifically. It’s easy to guess why; it’s usually not very expensive, it’s steamed or stir-fried, so healthy and non-greasy, and for most people, it tastes amazing. The mouthwatering sauces drenched over some steamed rice with your choice of protein will definitely make your taste buds dance out of happiness. There are endless choices when it comes to Chinese restaurants in Cairo, from food carts, fast-food franchises that make Chinese food, to proper fine-dining places that are specialized in the delicious cuisine. Since tomorrow marks the Chinese new year, here’s a list of Chinese restaurants that are on top of their game in the city of Cairo! Let’s start with one of the best Chinese food restaurant chains in Egypt. Peking was established back in 1962, and it has maintained high standards of quality and taste ever since. I usually dine-in there rather than order the food online, but I have recently tried their delivery service and it was amazing as well. The food was hot, the packaging was neat, and the portions were more than enough. Joy Luck is one of the most authentic Chinese restaurants I’ve ever tried. The food is super cheap, freshly made, and very yummy. Moreover, the place is very humble and cozy, making the experience unique and memorable. Their noodles with beef and chili is a must try by all means. 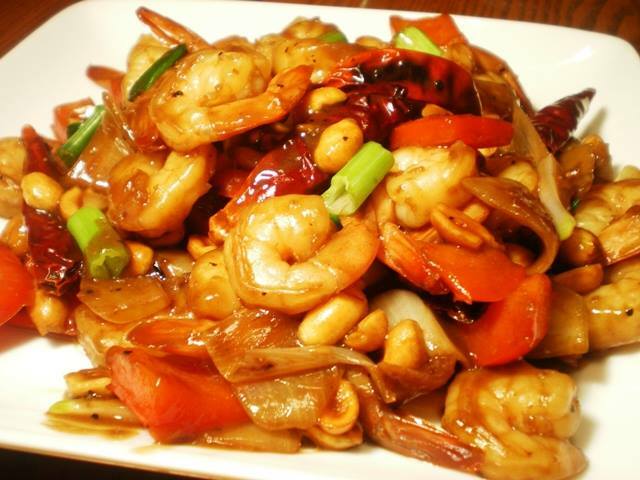 Lan Yuan is located in the heart of Maadi on Road 9. It is a very chill place to head to and crack open a cold one with the boys, but apparently, their food is even a better reason to go! I’ve never tried their food until recently, and I instantly fell in love. I tried the noodles soup with seafood and it was out of this world, and the lemon sauce chicken is also amazing. 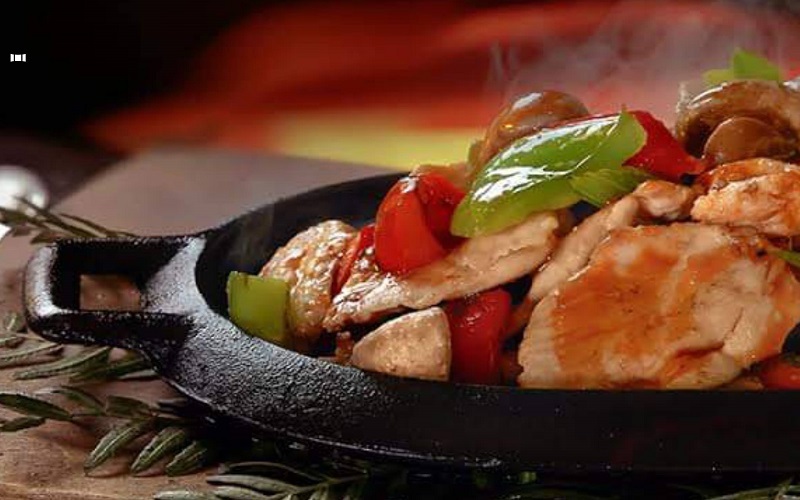 Genghis Khan is definitely on top of its game when it comes to scrumptious Chinese food. The staff is very friendly and the atmosphere is also chill. If you head there, you should definitely try the sweet and sour chicken and the yummy vegetable spring rolls.